The three-day 29th National and 14th International SPC Educators’ Congress has set remarkable milestones in the education ministry with various presentations, discussions and sharing sessions that ignited the interculturalism consciousness of Paulinian educators as emphasized in this year’s theme “Mainstreaming Interculturality: Solidarity begins where individualism ends,” held at St. Paul College of Pasig, on May 16-18, 2018. 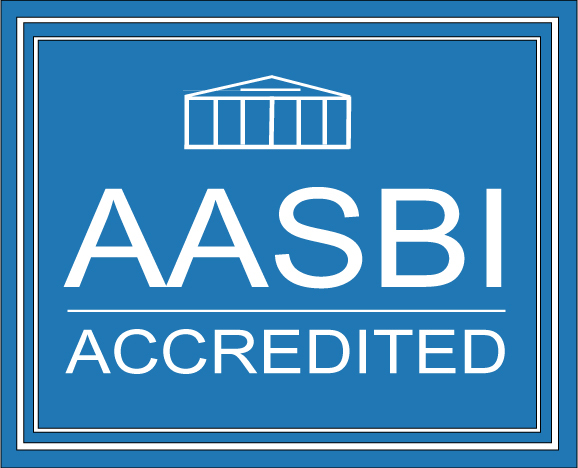 The first day of the congress aimed to bolster the understanding of intercultarality in the academe and other work places. Sr. Dedicacion Rosario, SPC, Directress of St. Paul College Pasig, welcomed the delegates saying that “Solidarity begins where individualism ends,” while Sister Ma. Nilda Masirag, SPC, Assistant Provincial for Education, set the perspectives of the Congress.Sr. Lilia Therese Tolention, SPC, Provincial Superior, delivered the first Keynote Address of the congress. 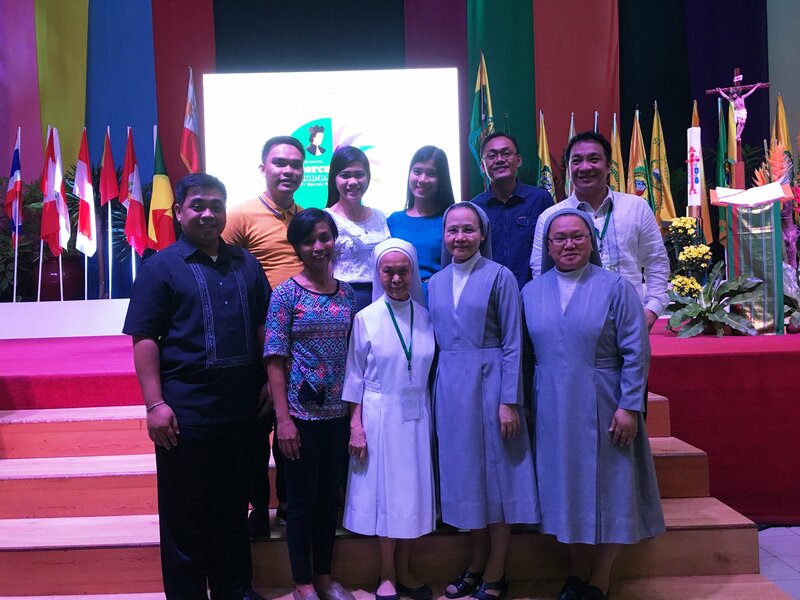 In the light of this year’s SPC Educators’ Congress theme, five chosen Paulinian Schools in the country shared their Intercultural Experience with the presenters, namely: Dr. Allan Peejay Lappay of St. Paul University Philippines, Tuguegarao City; Ms. Dianne Galicia of St. Joseph Institute of Candon; Sr. Elisa Baynas, SPC of Sto. Niño High School; Mr. Freida Curiba of St. Paul School of Buug; and Mr. Ronnie John Delariarte of St. Paul School Barotac Nuevo. Foreign delegates also embraced intercultural challenges as delegates from Thailand, Japan and Indonesia shared their practices in promoting intercultural consciousness among their employees and students which included Mr. Jess Javier and Sr. Imelda Ladjar, SPC. Moreover, the keynote speakers intensified more reinforcement on intercultural consciousness of the Paulinian educators by Sr. Lilia Therese Tolentino, SPC and Fr. Francis Gustilo, SDB. A panel discussion was conducted where the discussants shared their views on how interculturality happens in the different sectors especially in the academe and the workplace. Panel discussants were Fr. 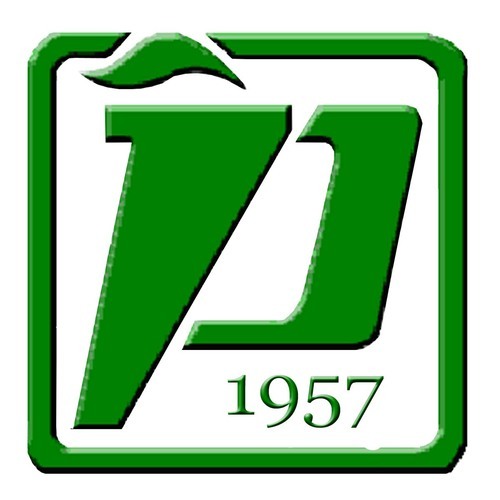 Francis Gustilo,SDB, Sr. Merceditas Ang, SPC, Mr. Conrado Favorito and Ms. Ma. Lourie Victor. The discussants challenged everyone to take responsibility in understanding interculturality and to help learners to become interculturally competent. The said panel discussion was moderated by Ms. Mariz Umali of GMA 7. 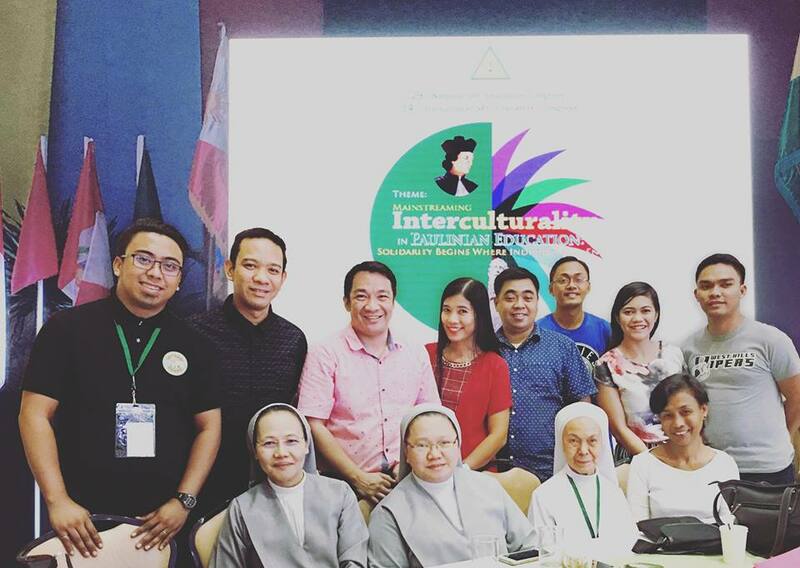 The second day hoped to strengthen the solidarity and innovative effort of Paulinian educators through interculturality as well as to keep alive the intercultural legacy of Fr. Louis Chauvet and St. Paul. 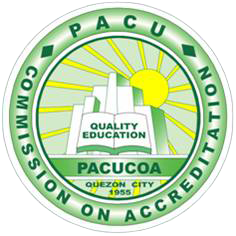 There was a Presentation of the Paulinian Formation Framework presented by Sr. Jesusa Taccad, Framework on Paulinian Graduate Outcomes in 3 phases: Basic Education to Tertiary Education and concurrent sessions on Outcomes Based Education (OBE) and Paulinian Formation Program presented by Sr. Felicitas Bernardo, SPC. Concurrent Sessions on OBE and Paulinian Formation Program were conducted wherein the participants were grouped according to the level they teach (tertiary, basic education and CF and Non-teaching group). Wrapping up the second day was for the congress participants to get to know more about St. Paul, Apostle of Christ, how he lived his faith and how he transformed the people to become believers and followers of Christ. On the third day was a celebration of the Interculturality of Paulinian education and mission. Sessions on the prevailing cultures of the 21st century; Challenges and Opportunities to Paulinian Education where Paulinian researchers shared their findings on interculturality were held. The congress culminated in a Eucharistic Celebration. SPUP Christian Formation Team rendered their services in the liturgical activities of the Congress; while, Dr. Janet Fermin served as the Facilitator of the second day.